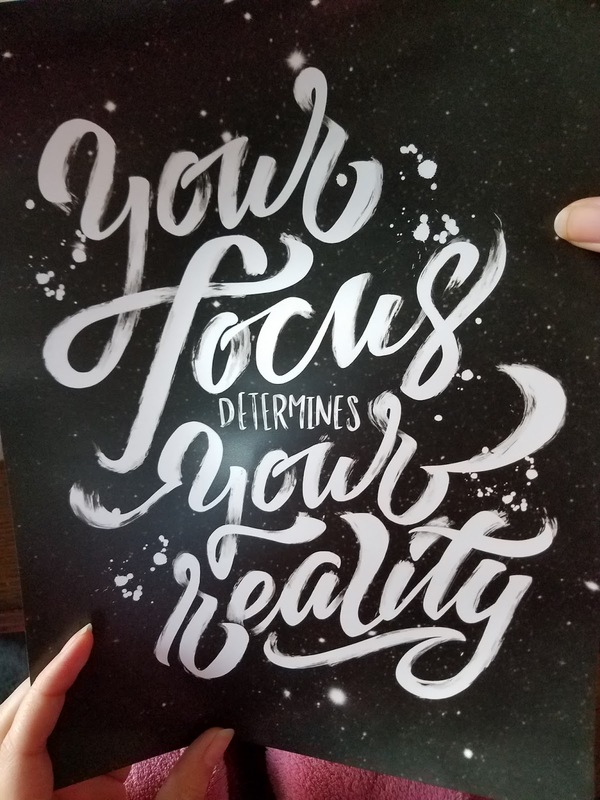 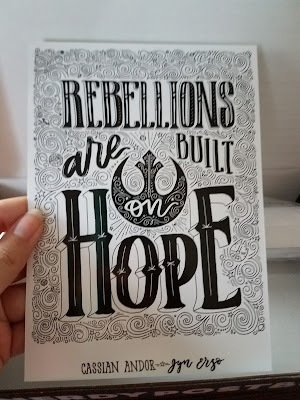 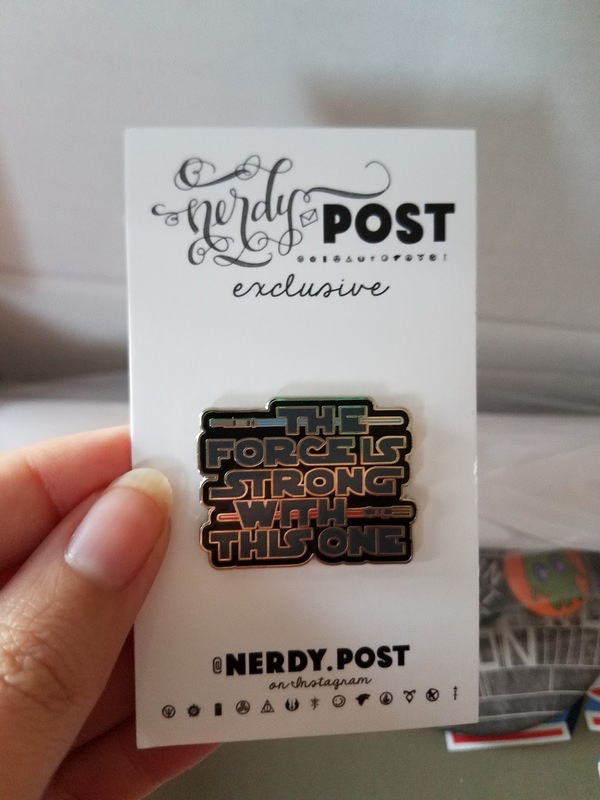 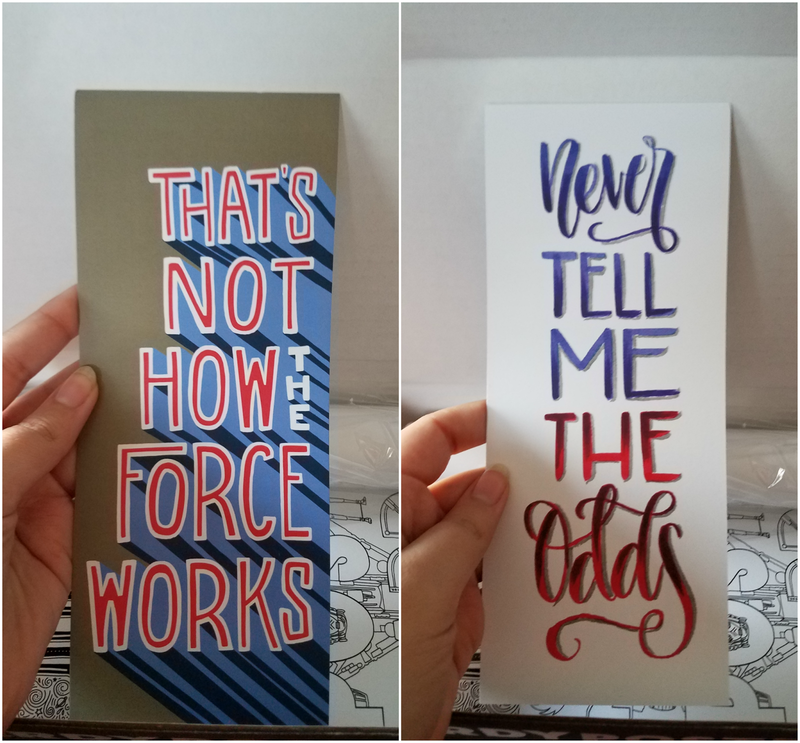 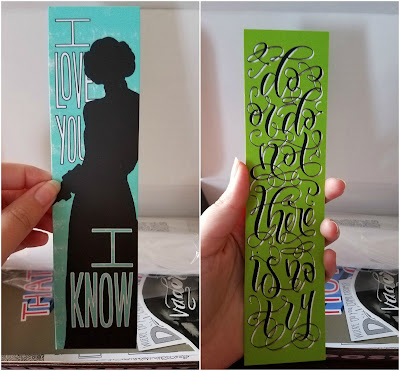 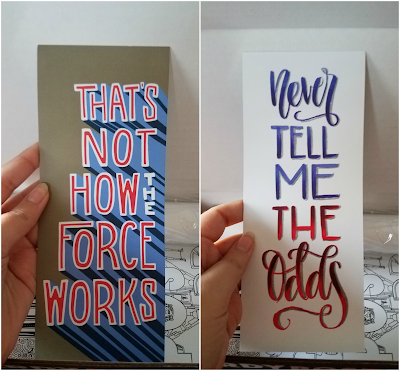 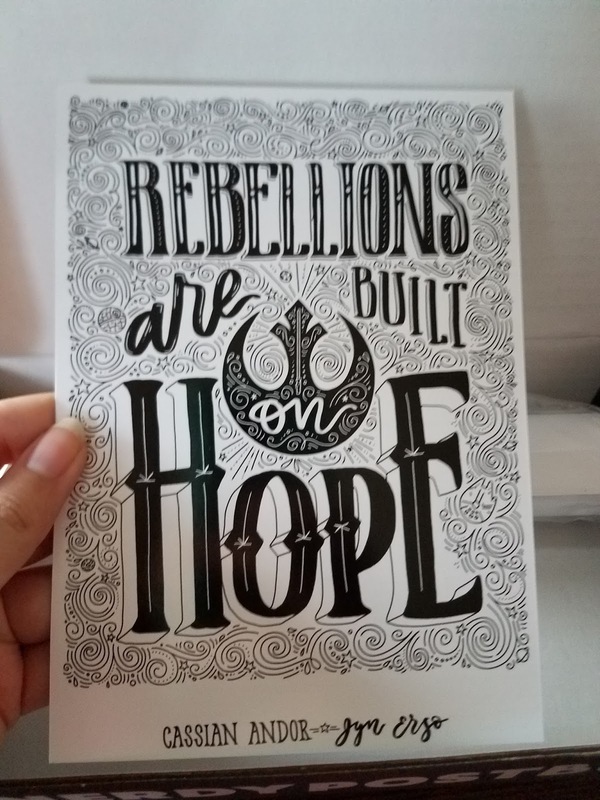 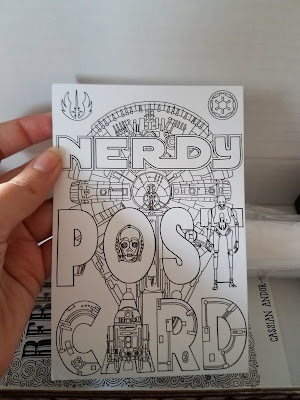 Double Sided book mark with Yoda quote 'Do or do not there is no try' on one side and a delightful tribute to Carrie Fisher's Princess Leia with the famous 'I love you' quote. 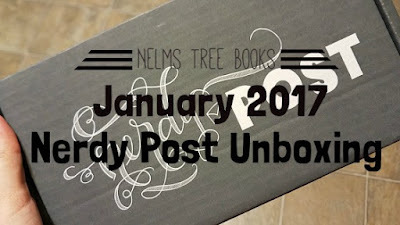 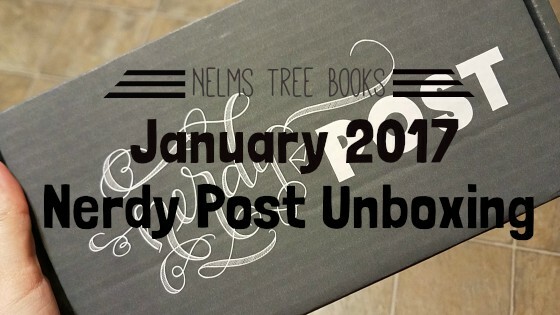 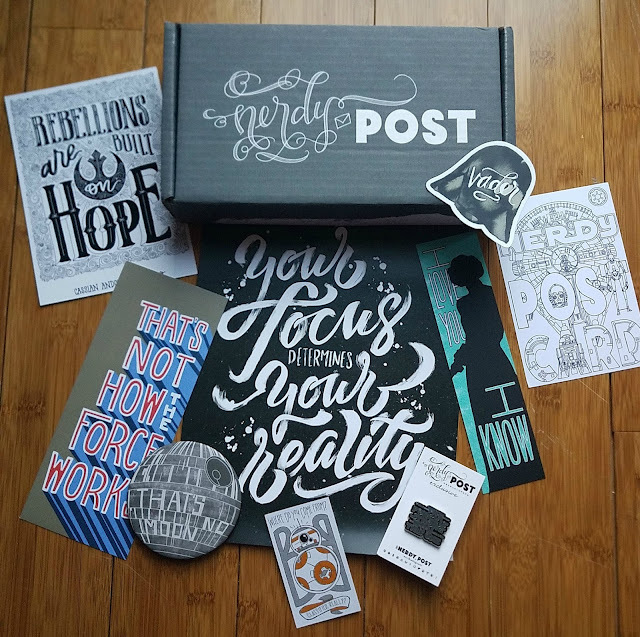 I really loved this box! 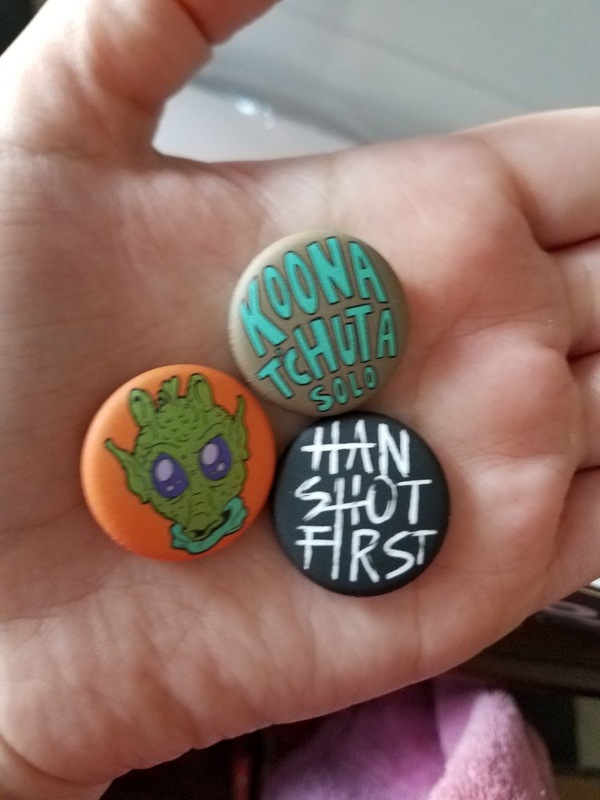 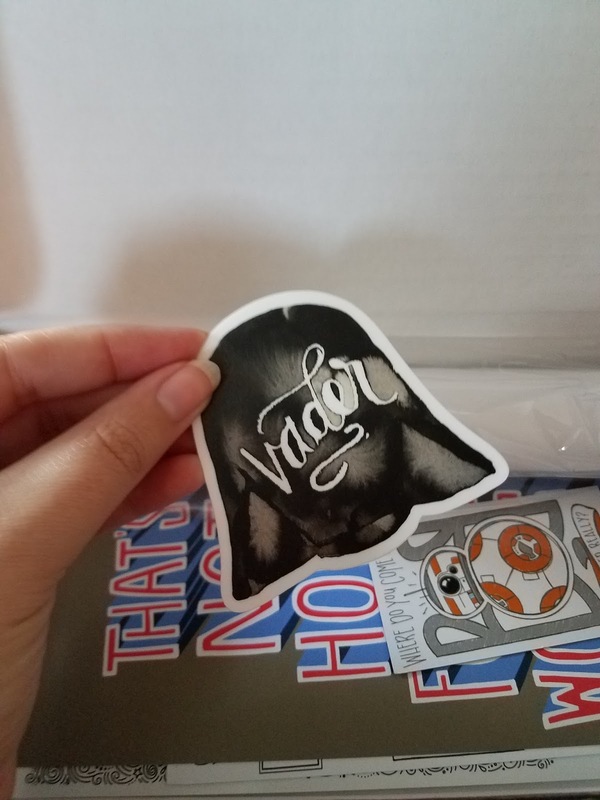 I am such a huge Star Wars fan, with tons of Merch and the books! 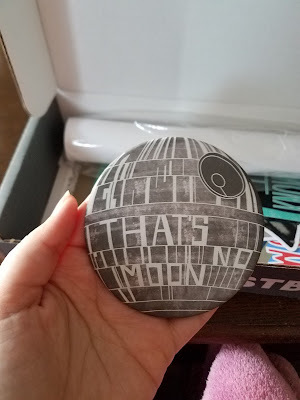 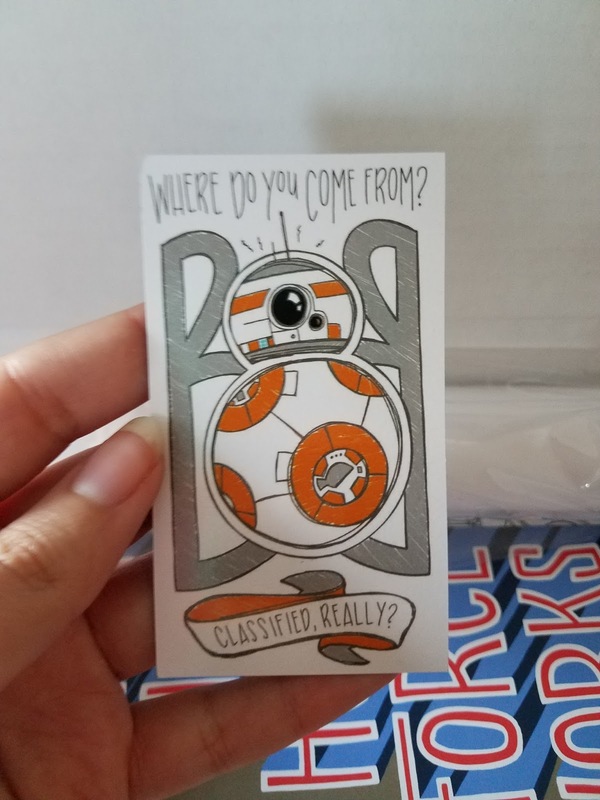 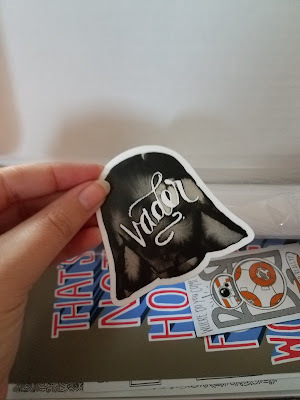 I think my favorite product in this box was The Coaster and BB8 magnet. Next Month's theme is BBC's Sherlock, not sure if I like the theme as I am very neutral about the series, but We will see.